Essendon faces the prospect of taking on St Kilda without Mark Jamar and Matthew Leuenberger after both were injured against West Coast. Matthew Leuenberger feels rejuvenated after moving to Essendon, saying he is now in a "far better headspace". 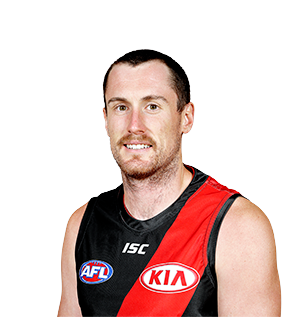 Leuenberger has been a terrific pick up for the Bombers since coming across from Brisbane, playing 30 matches for Essendon in his two years at the club. 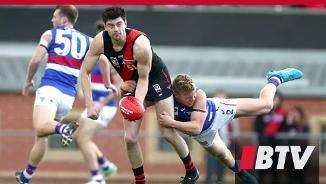 After playing in six of the first nine rounds in 2017, Leuenbeger succumbed to injury and only played one more match late in the season after losing his position at the top of the ruck stocks despite averaging 33 hit-outs per game. Now fit again, the big man will be locked in a tough battle with Tom Bellchambers and Sam Draper for the senior side’s ruck role in 2018.